We have analysed over 40.000 whisky tasting notes and 150.000 whisky ratings, only to present you the world's 10 best cask strength whiskies. 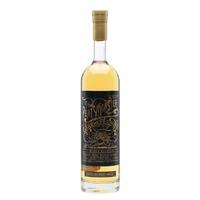 Strong, full-flavored whisky with a high alcohol content. Use our Whisky Finder to refine the search results, or to search for additional flavors or whisky characteristics.